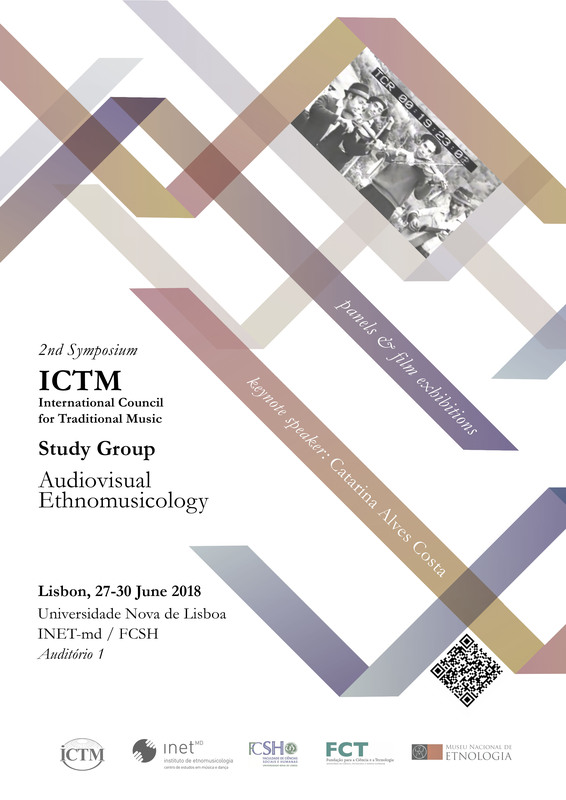 The REGISTRATION to the 2nd Symposium of the ICTM Study Group on Audiovisual Ethnomusicology is open. Please, submit the following form for registering: https://goo.gl/forms/x1Q792YAFqmhIQTy2. Participants will find below for downloading the POSTER of the event and a PRACTICAL GUIDE to Lisbon. The symposium Program will be published here as soon as possible.